Next May half-term, follow the Yellow Brick Road to York Barbican for an amazing spring pantomime version of The Wizard of Oz, with an all-star cast to be announced! 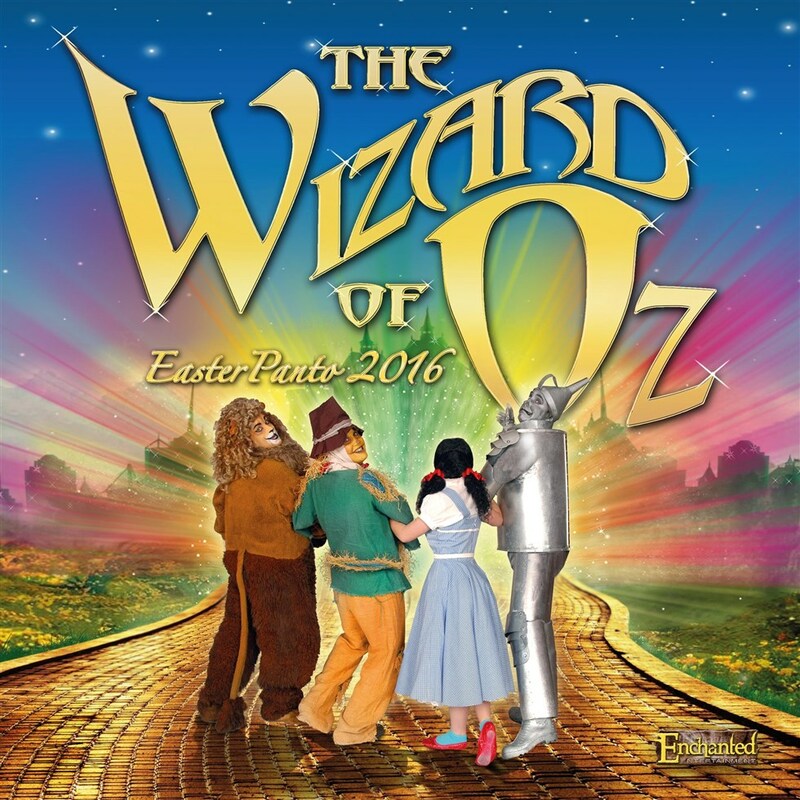 Come and join in the fun over the rainbow spring 2016 as Enchanted Entertainment present a wonderful May half-term pantomime version of L. Frank Baum’s much-loved fairy tale. Packed with great songs, brilliant dance routines, lots of audience participation and plenty of laughter for all the family! There’s no place like York Barbican for family entertainment, so click those heels together and book your May half-term panto tickets now!!! (Group 10+: £1 off regular prices. Group 20+: £2 off regular prices). Tickets available Friday 23 October from 10am! or by visiting the Box Office in person. *Prices include online/telephone booking fee.